Just in case you missed this album the first time around, it's back! "Step Out On The Water" is NOW available on CDBABY. 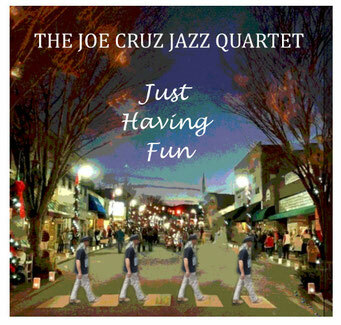 Please go to new Joe Cruz website to hear his music. Pop, Rock, R&B, Praise and Worship, Instrumental CDS. Come join us and other friends as we minister in music at The Fig Tree. The Fig Tree is a non-profit prayer room and Christian event venue located in the mountains of western North Carolina. Mondays, Tuesday, Thrusdays, Fridays and Saturdays, 10am - 12 noon. To contact us please fill out the contact/mailing list below.